Aetrex Athletic Copper Socks Crew: The Healthiest Socks You'll Ever Wear! Aetrex Athletic Copper Crew Socks offer a slew of features that will not only improve and revitalize the texture and look of the skin on your feet, but remove 99.9% of the bacteria, fungi, and odor in the socks. Aetrex's Copper Sole Technology� makes this possible by infusing copper ions to the CUPRON � yarn, which makes up the sock fibers. In time the fiber wears and the copper ions regenerate creating a long-lasting protective barrier to control odor; plus this protection will last as long as the life of the sock - an Aetrex guarantee. These athletic copper socks will also wick moisture away to help keep feet dry. because they have Moisture-Guard� wicking system. Athletes will definitely approve of the sock design since added cushioning from heel to toe and decreased friction all lead to shock absorption, superior performance, and blister prevention. Aetrex Athletic Copper Socks will be the healthiest socks you'll ever wear! 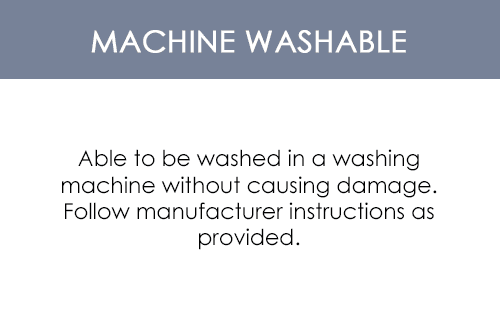 Machine wash warm with like colors. Use only non-chlorine bleach when needed. Tumble dry medium.